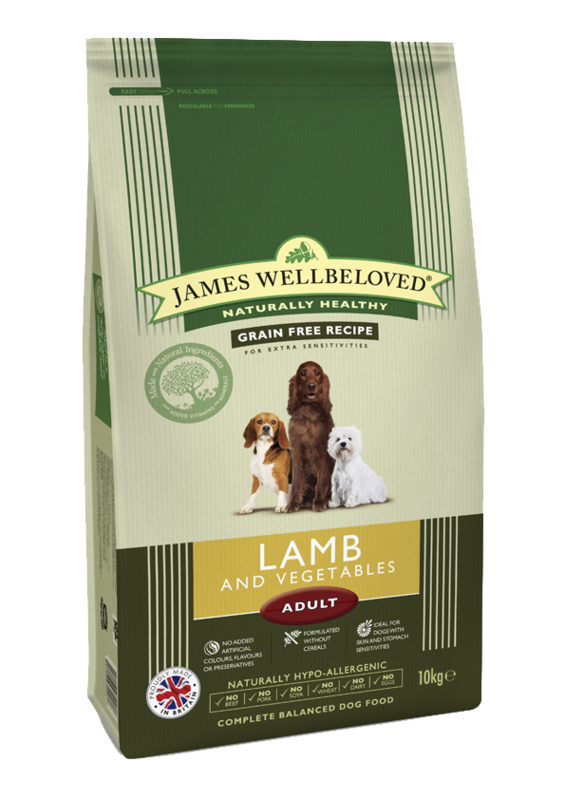 Lamb & Vegetable Kibble is a cereal free complete and balanced food for dogs with extra sensitivities. Lamb is highly digestible and peas and potato supply additional protein and carbohydrate. We also add JW+ to help lubricate joints. The fantastic palatability of Lamb & Vegetable Kibble means that is also suitable for fussy eaters. Available in 1.5kg and 10kg.